CLOSEOUTS. 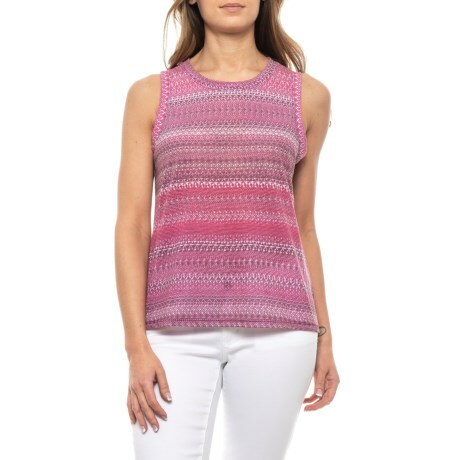 Organic cotton and recycled polyester are beautifully combined in prAnaand#39;s Rosalie tank top. Available Colors: BLACK CHERRY MAYA. Sizes: XS, S, M, L, XL.